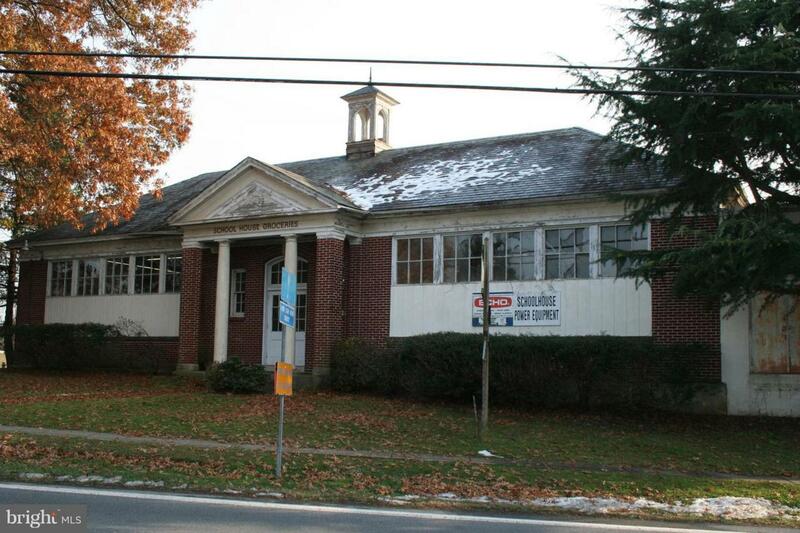 With 27 years in business serving the southern end of Lancaster County, School House Power Equipment is up for sale. This sale includes both the business and the business complex. The 5,633 sf building houses a thriving two bay auto repair shop with two lifts; the well-established power equipment retail establishment (specializing in lawn mower repair); and a one bedroom unfinished apartment. Listing courtesy of Lancliving Realty.